The response and engagement with Girls Go CyberStart has been outstanding. We’ve seen fantastic team work and a huge amount of enthusiasm, skill, and determination from all the participants. We want to congratulate everyone who played and helped teams participate as an advisor. We hope you’ve all had fun, have learned some new cyber security skills, and we hope to see you again in future programs. 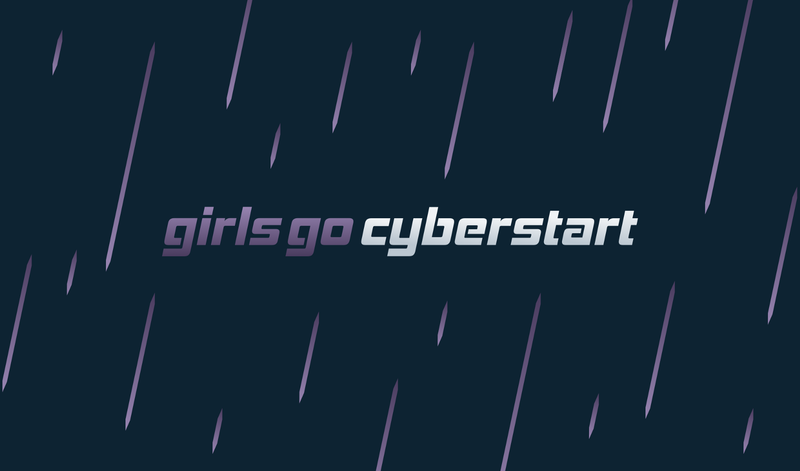 If you’ve loved Girls Go CyberStart and want to continue to build your skills, we’ve put togetether a page of resources, competitions, camps, associations, and ideas — many of which are free. A special congratulations to our overall and state winners: amazing work in just 6 days! CyberStart is a program featuring fun, technical challenges and games to inspire the next generation of cyber security professionals! Empowering girls across the US to become the next leaders in cybersecurity and help protect the web.